HELP Ltd have received incredibly exciting news regarding the greatly anticipated Homeless World Cup as three of our committed young footballers have been selected as reserves for this year’s tournament. As the host nation Scotland are required to provide eight reserve players who may be substituted in to play for any one of the 52 competing countries, at any time throughout the tournament. HELP’s Derek McCartan, Dean Louden and Kevin Gunn were selected by Street Soccer Scotland following their valiant efforts to break into this year’s Scotland team. They have each shown fantastic promise and great commitment over the past number of months in their training with Street Soccer coaches in Greenock, and this opportunity to play at the Homeless World Cup is the perfect reward for all of their hard work. The eight man squad of reserves are now attending exclusive training sessions on a weekly basis in Glasgow in the run up to the tournament starting the 10th of July. 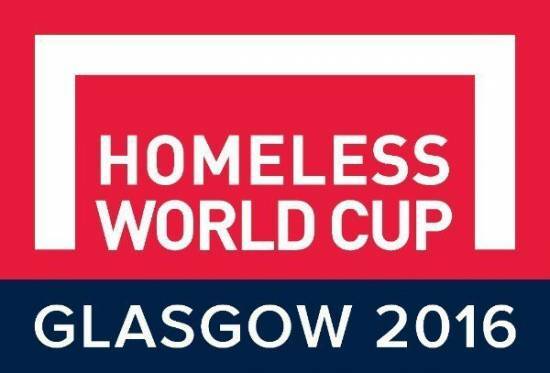 In the final week of training before George Square is lit up for the Homeless World Cup to kick off, the reserves will finally be given the opportunity to test themselves as a team against Team Scotland in an organised friendly. Everyone here at HELP would like to congratulate Derek, Dean and Kevin on making it to this year’s Homeless World Cup in Glasgow, and we wish them all the best for the tournament and their preparations beforehand.